Proven building protection. Keep damp out. 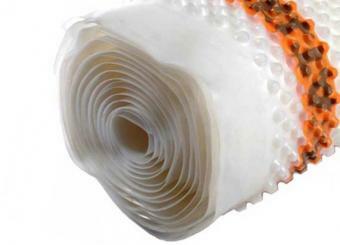 Floor membranes for basements & damp proofing. Drainage channels for basement waterproofing systems. Protect basements. Deal with water ingress. For seasoned Pro's and DIY enthusiasts alike!